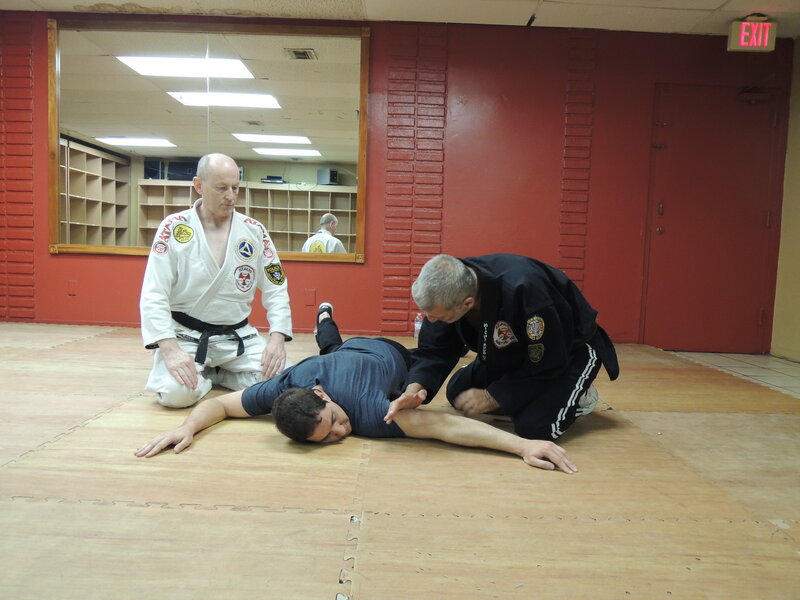 As our readers may recall, martial artist and friend of KMA Josie Murray visited Florida in September of last year for 5 days to train with Grandmaster Marchetti. 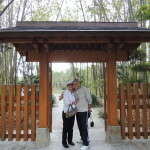 Recently he returned 11 days and it was a very busy time! 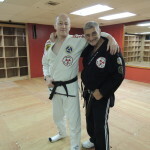 First and foremost is was the training. 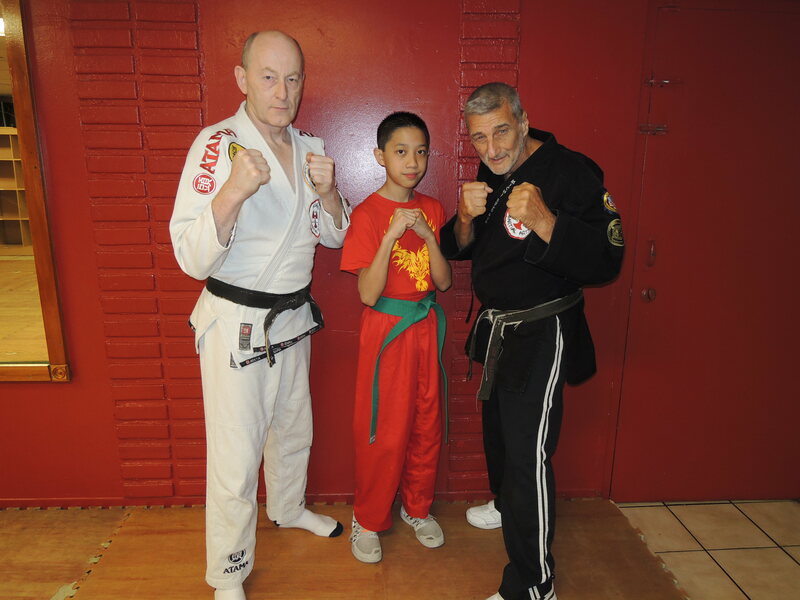 You will see photos below of Grandmaster Marchetti and Josie Murray as well as one with a young martial artist named Stephen. 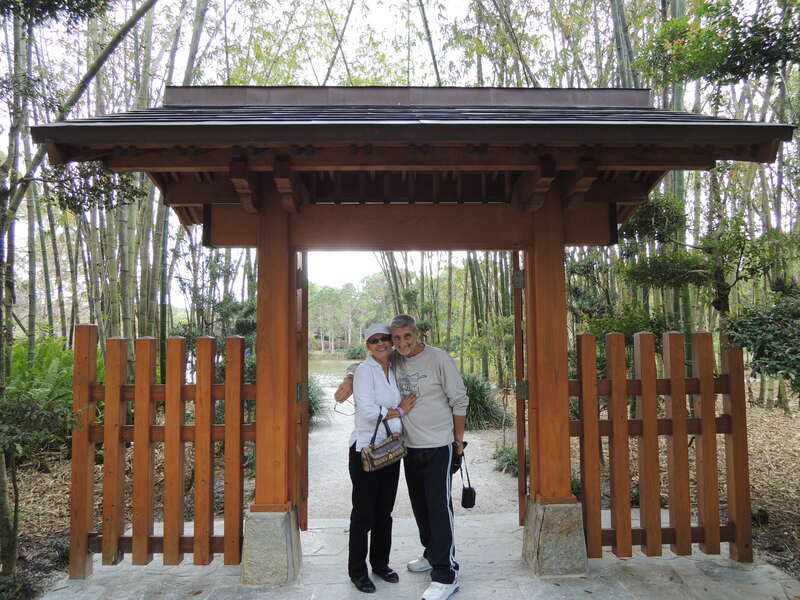 The visit included a trip to a local traditional Japanese Museum and Park. In the photos below you will see that in addition to sightseeing pop tenor Ghaleb was interviewed by Theresa Zaino from Action Entertainment. 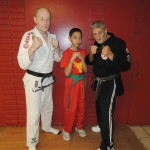 You will also see a photo of Ghaleb, Theresa and Danny Zaino. 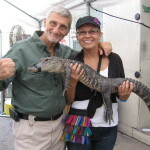 Of course, if your celebrating a birthday in Florida you have to think alligator farm, right? 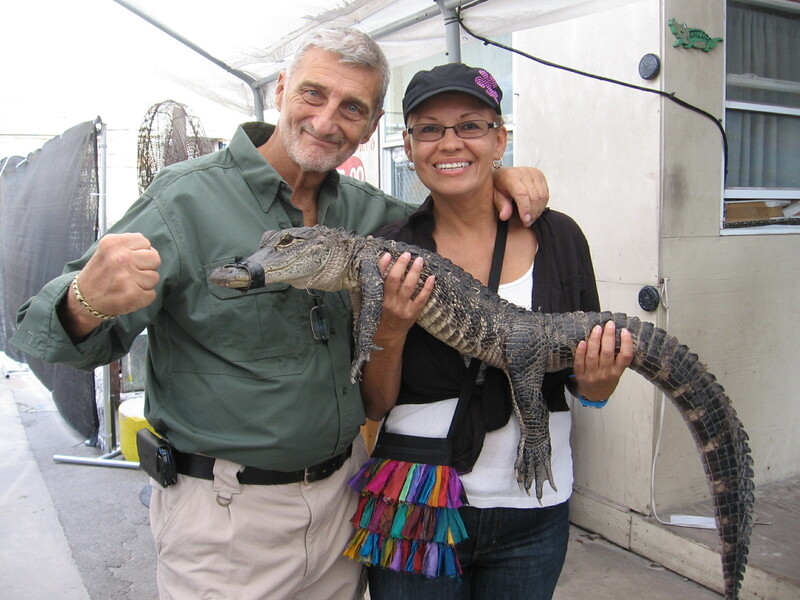 Grandmaster Marchetti and Carmen are pictured with one of the residents of the farm. 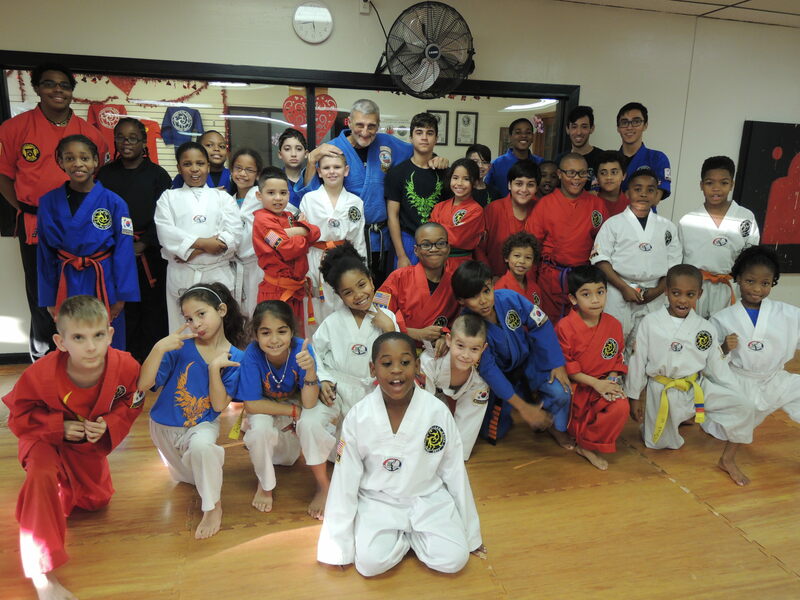 After Josie Murray left Grandmaster Marchetti was invited by Cynthia Rodriguez to teach at American Pride Martial Arts when Grandmaster Hector Rodriguez suffered an injury. 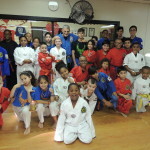 You will see Grandmaster Marchetti pictured with the students of American Pride, whom he taught for four days on this occasion. 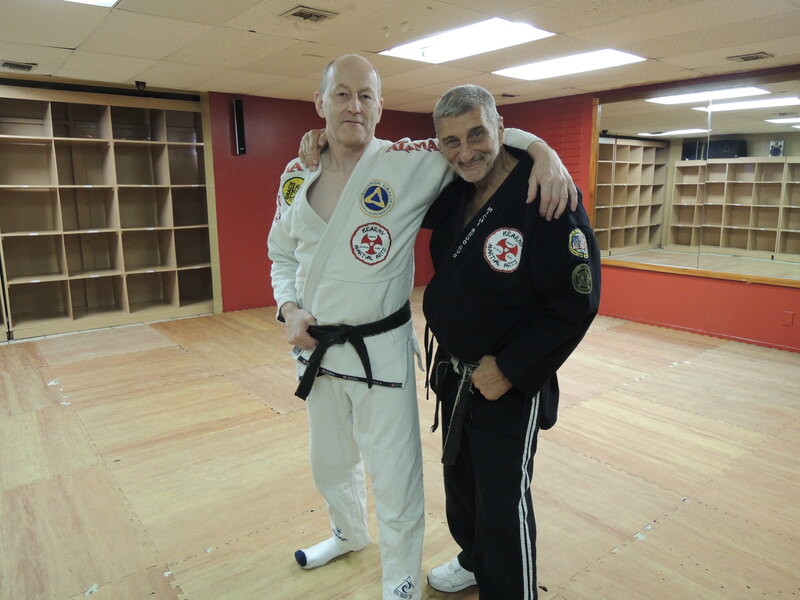 Check back soon as we have information coming from another huge visit that happened just a few weeks ago and Grandmaster Marchetti is visiting New Jersey soon!